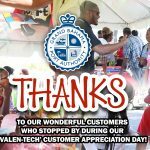 The Building and Development Services Department (B&DS) of The Grand Bahama Port Authority (GBPA), Limited hosted top consultants of ‘Geosyntec’ on Friday, October 19th, 2018. 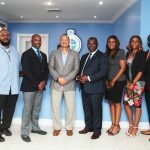 After learning of Geosyntec’s visit and projects in works with entities in New Providence, Director of B&DS (Nakira Wilchcombe) invited the consultants to extend their trip to include Grand Bahama. 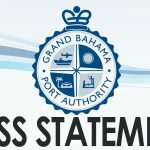 The presentation, which occurred at The Grand Bahama Chamber of Commerce, was gratefully received and well attended by key entities, including Member of Parliament for Central Grand Bahama and Parliamentary Secretary in the Ministry of Works, Iram Lewis, and various regulatory, planning/development, engineering and environmental representatives. 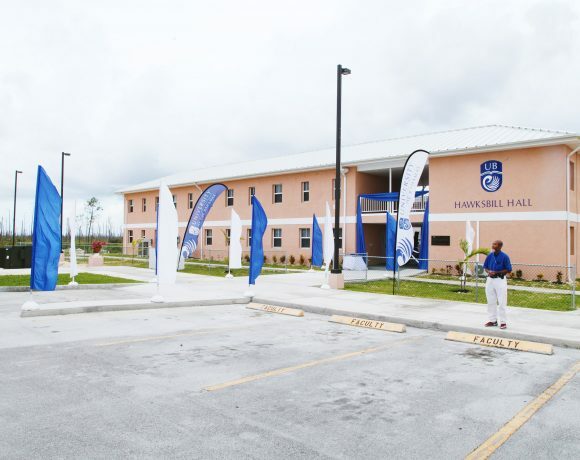 Engineers, Scientists & Innovators-Geosyntec Senior Principal Consultants made a presentation on ‘Flood & Storm Resilience and Adaptation for Coastal Planning and Design’ on Friday, October 19, 2018, at The Grand Bahama Chamber of Commerce. 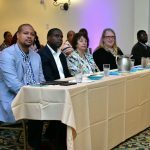 Audience members included Member of Parliament for Central Grand Bahama and Parliamentary Secretary in the Ministry of Works, Iram Lewis, and various regulatory, planning/development, engineering and environmental representatives. Geosyntec, a global company with over 80 offices covering the United States of America, United Kingdom, Ireland, Canada and Australia, provides consultancy and engineering services to both private and public sectors, to address new ventures and complex problems involving the environment, natural resources, and civil infrastructure. Senior Principal Consultants, Chuck Whisman, PE; Paul Tschirky, Ph.D, P. Eng; and Randy Brandt, P.G. 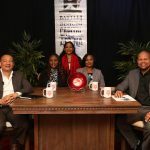 ; each expanded on their areas of expertise ranging from the impacts of global warming/climate change, natural disaster preparation and response. 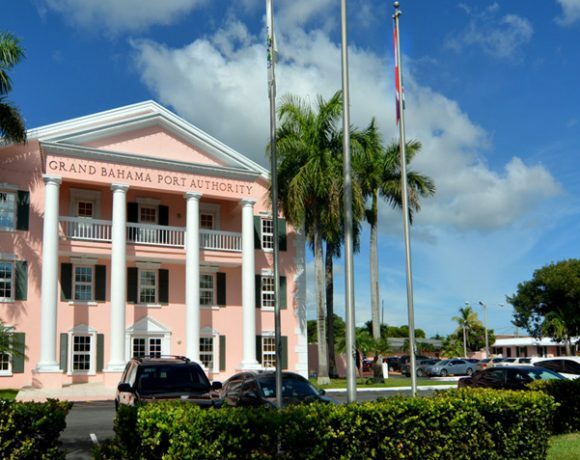 With the Bahamas currently in the peak of Hurricane season 2018, the presentation far exceeded the expectation of informative purposes, and offered applicable solutions that can be implemented on GB island, and throughout the Bahamas. 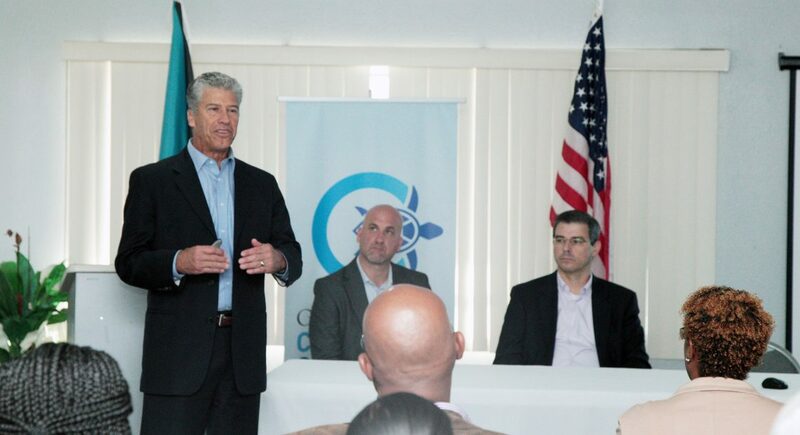 Paul Tschiky stated, “The Bahamas is a country that really has large vulnerability to coastal risks and need solutions that adapt to the various islands and cays. Eighty percent of the land is only within one meter of sea level; So, rises in sea level are dramatic here. 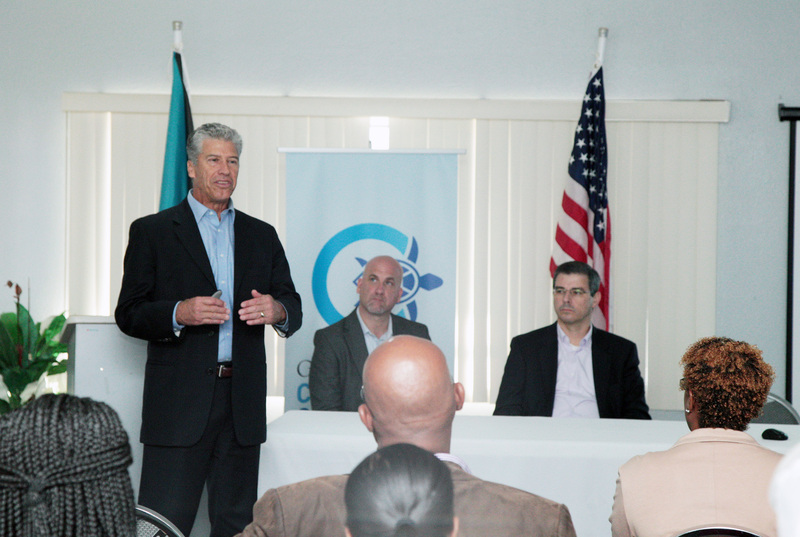 We need to mobilize government and people to understand these risks and react to them now.” With hurricanes being prevalent in the Bahamas, Randy Brandt spoke on the importance of conducting vulnerability assessments and creating risk profiles to produce protection and resiliency plans and allocate limited financial resources properly for solutions. 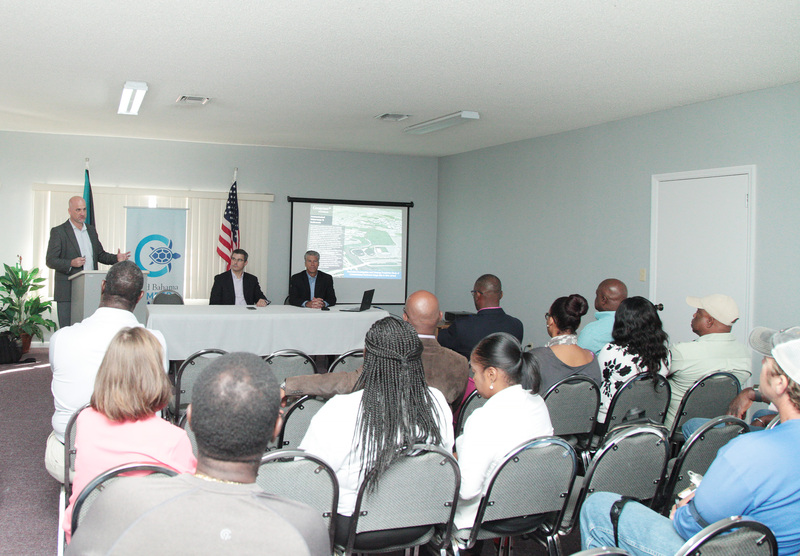 GB Embracing Innovative Thinking– A free technical session was conducted to an attentive audience, as Geosyntec presenters outlined ways to mitigate risk exposure to natural disasters such as flooding and hurricanes. Pictured L-R: Randy Brandt, PG (Geosyntec Senior Principal Geologist); Chuck Whisman, P.E. (Geosyntec Senior Principal Civil & Environmental Engineer); and Paul Tschiky, PhD., PE, D.CE (Geosyntec Senior Principal of Resilience & Adaptation). 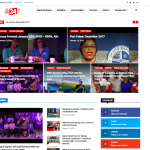 Wilchcombe, GBPA Director of B&DS shared, “Looking ahead to the future, we should always seek to find new and improved ways to design, build and to protect our infrastructure. 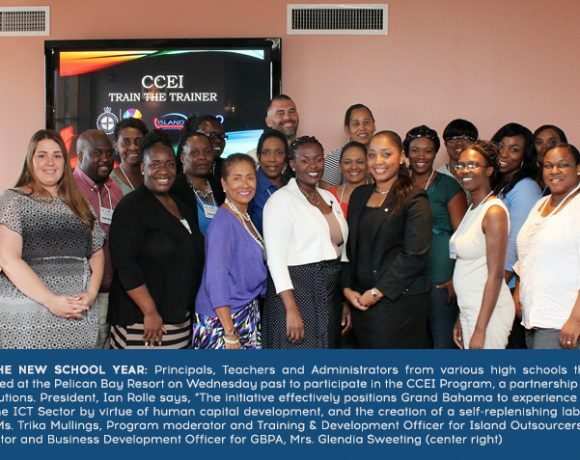 Today, we had the opportunity to hear from experts in the field on their experiences, lessons learned and recommendations on proactive measures that can be taken. Paul, Randy and Chuck impressed upon us the importance of having a systematic approach to identifying hazards and reducing the vulnerability of critical infrastructure to climatic changes, an approach which would ultimately impact the length of time taken for recovery and to reboot key entities after a storm. 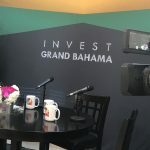 Wilchcombe further mentioned, “I am very pleased that these gentlemen accepted our invitation to come to Grand Bahama to share their knowledge on ways we can reduce our risks and increase our resiliency.